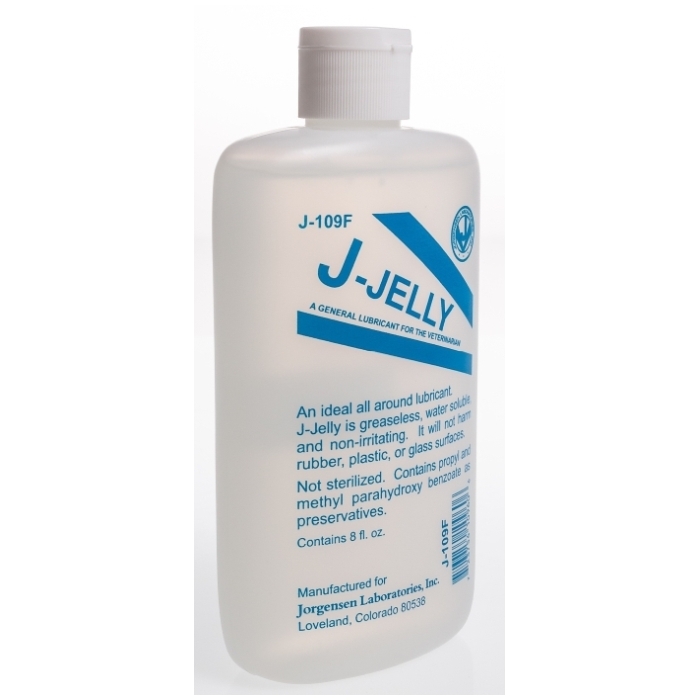 J-Jelly is a good, general lubricant for rectal and obstetrical purposes. Similar to Jorgensen Labs' popular J-Lube Powder only in a prepared, ready-to use form. J-Jelly lubricant is a staple item of breeding supplies. J-Jelly is made by the same company that makes J-Lube and contains Methylcellulose. 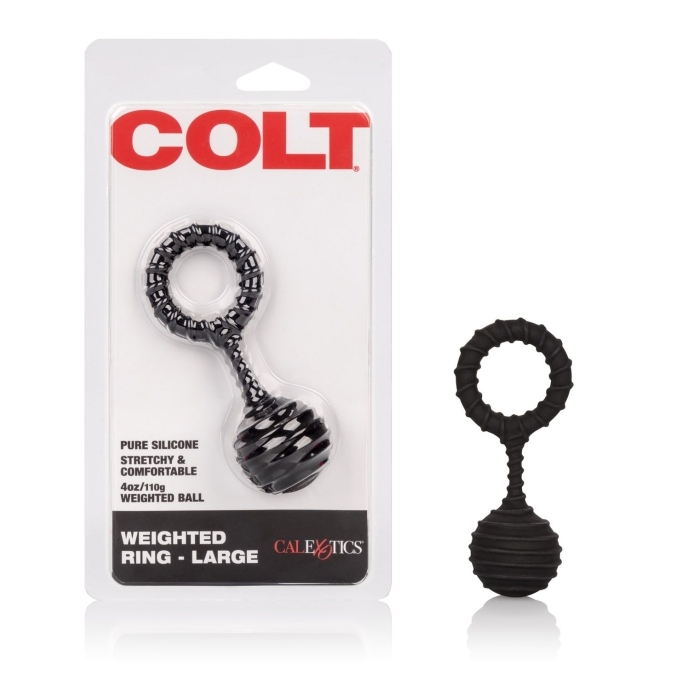 Quite similar to the popular J-Lube from the same manufacturer but a pre-made alternative. J-Jelly is an ideal lubricant for rectal and obstetrical procedures and examinations. It is greaseless, water soluble, non-irritating and non-spermicidal. It is used for palpation of livestock and equines. For animal health use only. - J-Jelly contains Water, Sodium Carboxymethylcellulose, Methyl parahydroxybenzoate, Propyl parahydroxybenzoate blend.